This Wednesday, April 25, will be ANZAC Day. ANZAC day is to remember the wars that Australia and New Zealand have fought in together. Below is some of our ANZAC art and pictures to show how we remember. Click on them to enlarge the pictures. The word peace above is a collage using pictures of poppies. Our class is a split year 5 & 6 class of all boys, which is 10-11 years olds. We live in Otara, a region in Auckland City, New Zealand. It's in the middle of the North Island and is the biggest city in NZ. A little know fact is that Auckland City is the biggest Polynesian city of the world. We are all Kiwis, but many of us come from different countries, like Samoa and Tonga, so we made a graph to show you where we all come from. We have a large aquarium, which is full of tadpoles turning into tiny green frogs. As you can see there is two frogs, one in the corner and one on the piece of wood. We created this diagram to show the life cycle of frogs. We currently have both froglets and frogs in our tank. This week we learned about the oath taken as part Taekwondo. Also, we go swimming every Tuesday in the afternoon. Some would say we swim as well as a dolphin. Hello from Swanmore in England. We have enjoyed looking at your pictures and learning about New Zealand. Hello to everyone at Dawson Primary! We are Penguins Year 3 class at Swanmore Primary in Hampshire, England. We have enjoyed reading your blog this afternoon. We are currently practicing for our assembly about recycling which is on Friday. We will get back to you later in the week! We liked your dancing it was cool. It looks fun. Miss Taylor and Miss Zeier can dance like that too. 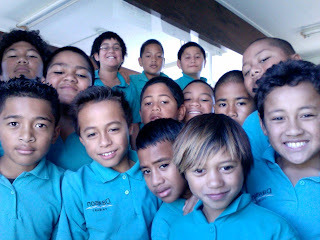 Love the 2012 blog Room 14. you sure do lots of interesting things in your class!! Mrs Harding thank you for the great comment! Did you look at me doing the Dougie? Did you like it? I love room 14s dougie and that is cool and good dougie. I like to make anzac cookies the ones we made together were yummy! We shares ours with Romm 1, 2,3 and 4. I like to make anzac cookies the ones you made us tasted yummy and i like that you are teaching me how to dougie. 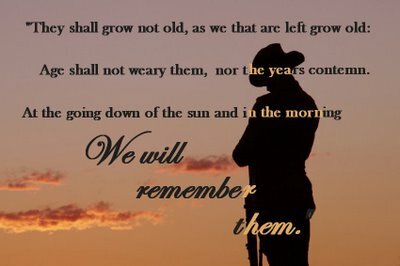 You boys have certainly been very busy this year.I enjoyed going through your blog and looking at videos.I know you will be very good at gymnastics when the lessons have all finished.Your Anzac work was great.It is important to remember those who fought for our country. I look forward to seeing what your next post is.